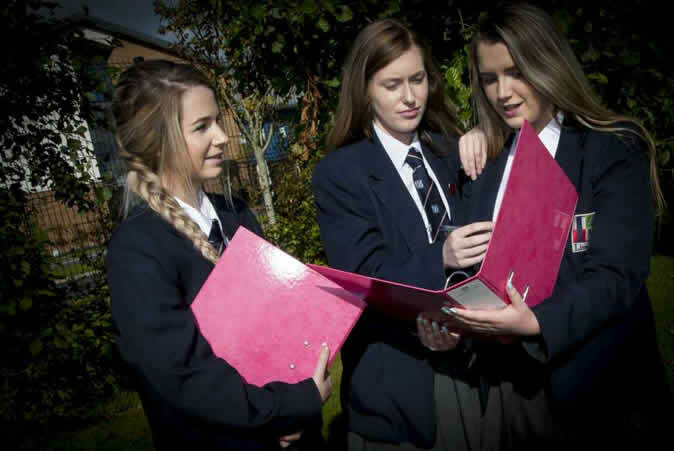 Your child can look forward to 7 years at Lisneal as our provision at 6th form is very comprehensive. Our involvement in the Foyle Learning Partnership means that your child will be able to choose from over 30 courses. Our vibrant Sixth Form community attracts pupils from across the city and beyond and offers a number of routes at 6th form. The 3 A-Level route, a mixed BTEC/A-Level route and we also offer Bridging Courses to allow children who didn’t quite achieve the results they wanted at GCSE to improve their GSCE results, putting them back on the right path. Children with learning difficulties who choose occupational studies and the Princes Trust programmes, which helps pupils deliver community skills, are encouraged to stay on in our Sixth Form. Our parents are delighted with the outcomes for children with learning difficulties thanks to the opportunities here for occupational studies. Our male and female pupils are performing strongly in Science, leading to careers in Health, Engineering and the Environment and our Science department has been deemed outstanding by ETI. In the last few years we have sent pupils to study Radiography, Engineering at QUB, Environmental Science, Marine Biology, Bio Medical Science and Nursing. 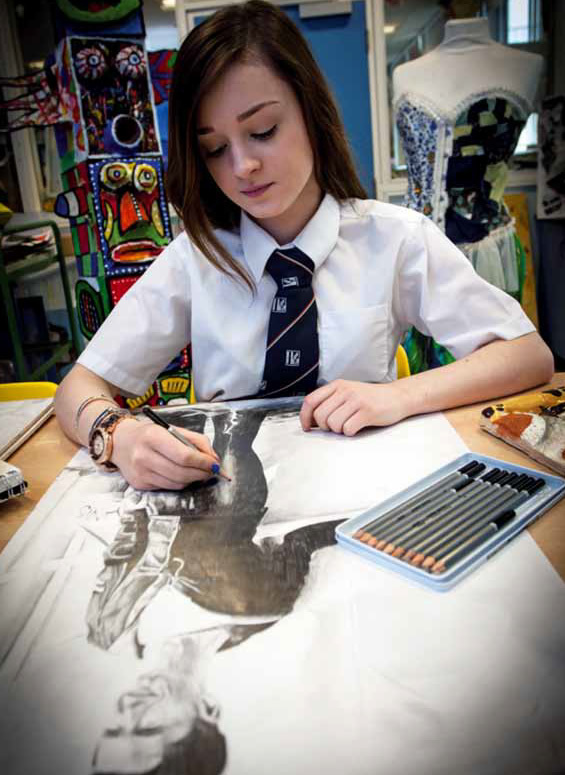 Post 16 pupils have a very wide range of subjects to choose from. We have a number of pathways at this level to ensure we put pupils on the right road to success.